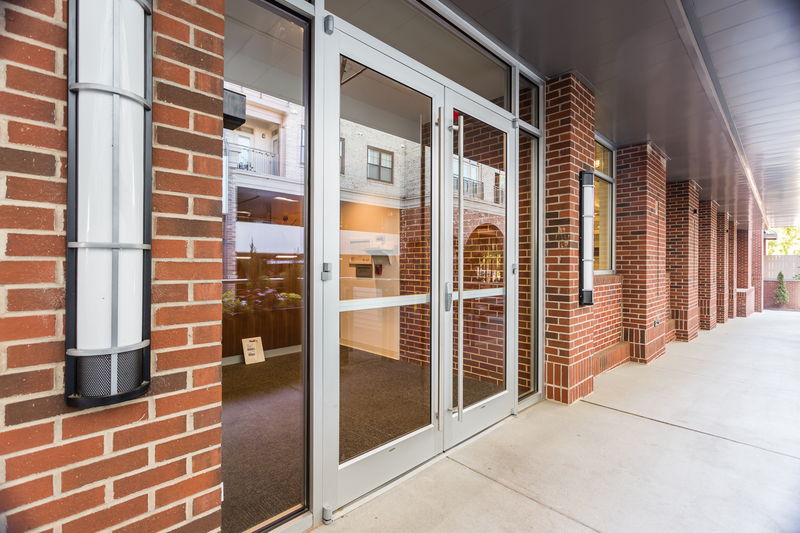 At Carolina Glass & Mirror, we are glass experts looking to offer our extensive glass applications to commercial builders and business owners throughout the Triangle. Whether you are constructing a new building or remodeling a current building, you can count on our Raleigh, NC commercial glass capabilities. 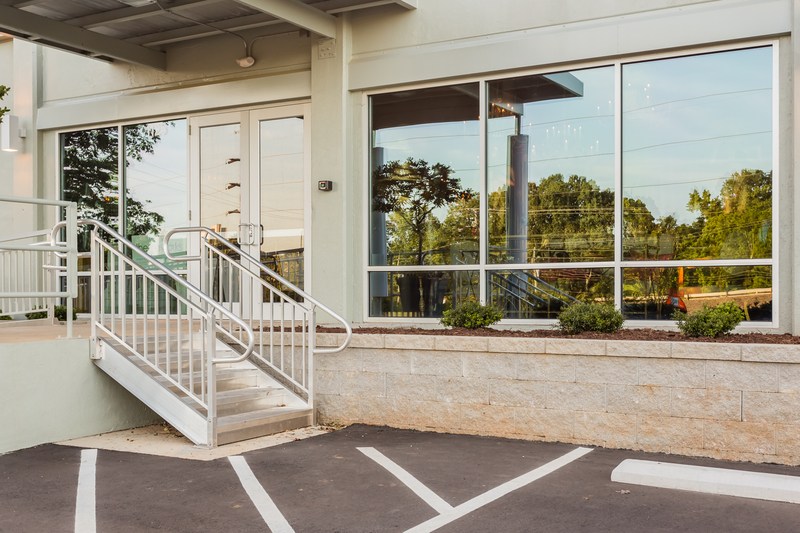 We proud to provide our Raleigh, NC commercial glass capabilities, whether your building is new construction or going through the remodeling or renovation process. From unique specialty doors to sophisticated glass bars in hotels or restaurants, our glass will add elegance to your commercial space. We combine outstanding work with exceptional personal service to bring our customers commercial glass that is sure to impress. We have recently expanded our in-house commercial fabrication center, meaning we are more prepared than ever to provide you with quality glass products. We design, fabricate and install new commercial glass regularly for our customers, as well as complete CAD shop drawings in house. The next time your business is in the market for commercial glass, make Carolina Glass & Mirror your first choice — we can even customize your order. Our team has more than 50 years of combined experience, so you can count on us to provide you with commercial glass that you and your customers will love for years to come! Contact our Raleigh commercial glass company today at 919.662.9050. Carolina Glass & Mirror proudly serves commercial businesses in Raleigh, NC and throughout the Triangle area with glass products such as curtain walls, storefront glass, signage, mirrors and more.